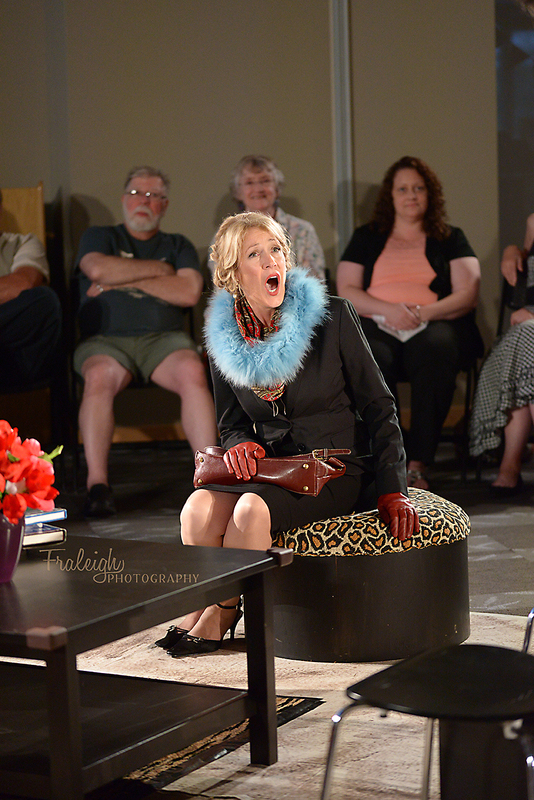 Increase your enjoyment of theatre with Audience 101! Theatre 3×60 creates and operates in the belief that there are 3 essential elements needed for theatre to exist and flourish, and together they are balanced like the equal angles of an equilateral triangle. Our followers know that we deliver outstanding productions and new work; that we are dedicated to developing new artists in all areas of theatre. The third angle for Theatre 3×60 is not on stage or behind the scenes, but out front, in the house. The third key ingredient needed for theatre to come alive is the audience. Without an audience, the circle is incomplete. Register in Audience 101 and we make a variety of theatre events available to you, each with the focus of engaging you from a new perspective. More engaged audiences make better theatre, which is why we created Audience 101.
attending key stages of the rehearsal process of a Theatre 3×60 production, such as first readthrough, tablework, staging, tech rehearsals, etc. contributing to our 3xViews Review dialogue. Program facilitators include: Theatre 3×60 Artistic Director, Carey Nicholson, Members of Theatre 3×60, independent theatre commentator, Joe Szekeres, and guests from the greater GTA theatre community. Audience 101 is free, and at the end of program, “graduates”* will receive a festival pass to attend all performances and productions of the 2018 Port Perry Summer Theatre festival in Port Perry. *You’ve graduated when you’ve attended a total of 5 scheduled Audience 101 events with at least one field trip, one rehearsal, one hands on tech experience, and one contribution to the 3xViews Review dialogue!